My Alien Mojo is a good name for this EP and a fitting name for this band. The band hails from the Philippines and draws on a funky/spacey guitar sound which recalls American 1980s synth pop. Add to that a tight and light groove from drummer Alvin Nacino and a tight yet melodic groove from bassist Gerard Jovellanos — and the listener is grooving along with the band. The self titled e.p. includes two songs. The wistful and introspective “Another Day in Manilla” and the downright funky “Weekend Na Namam.” Both point out the need for a full LP. Tight vocals, solid production and good rock and roll playing. 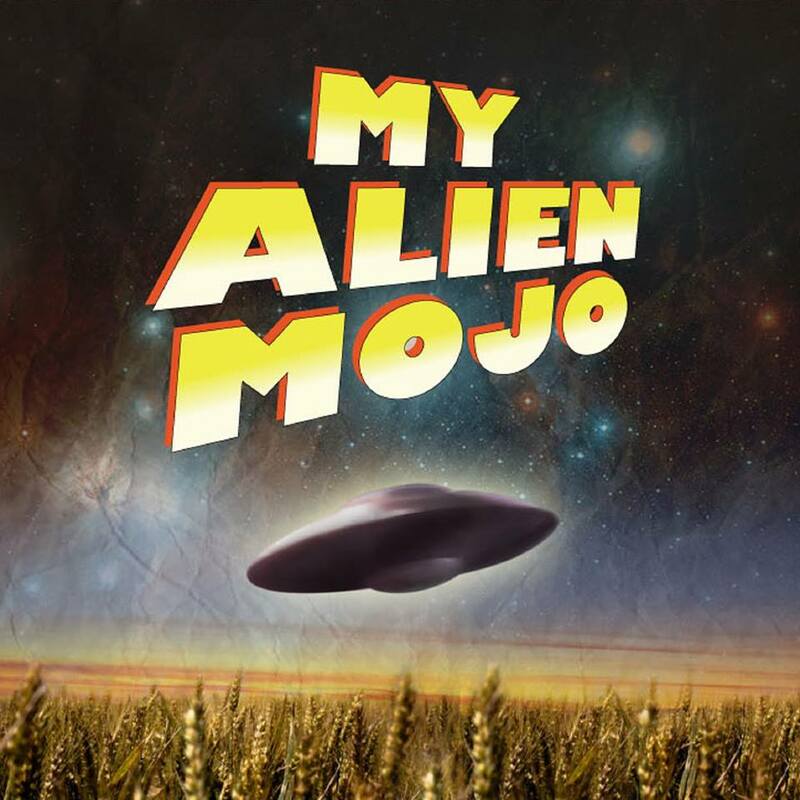 According to the band “alien” represents out of the world, and “mojo” represents passion. Clearly, on their first EP, you get a combination of both in these well-crafted rock songs.